Goldstein, Milton & John Muir. The Magnificent West: Yosemite. Garden City. Doubleday & Company. 1972. 210 pps. 4to. Hardcover. Illustrated in color and black & white. Fine copy in fine dust jacket (in mylar). 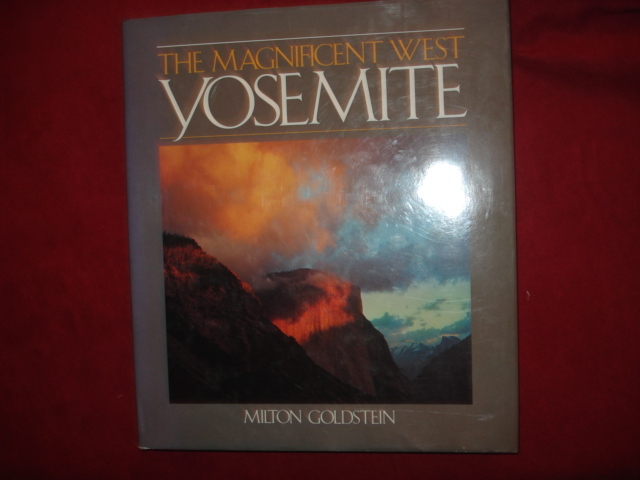 Goldstein, Milton & John Muir. The Magnificent West: Yosemite. Photo available. New York. Arch Cape. 1988. 210 pps. 4to. Hardcover. Reprint. Illustrated in color and black & white. Fine copy in fine dust jacket (in mylar). Gonzales, Manuel G. Mexicanos. A History of Mexicans in the United States. Photo available. Bloomington. Indiana University Press. 2000. 323 pps. Octavo. Soft cover. Reprint. Illustrated. Important reference work. Fine copy (some marginal pencil underlining). Gonzales, Manuel G. Mexicanos. Inscribed by the author. A History of Mexicans in the United States. Photo available. Bloomington. Indiana University Press. 1999. 323 pps. Octavo. Hardcover. First edition. Full number line. Illustrated. Important reference work. Inscribed by the author "To Jeff and Sara - Best wishes, Manuel Sept. 19, 1999". Fine copy in fine dust jacket (in mylar). 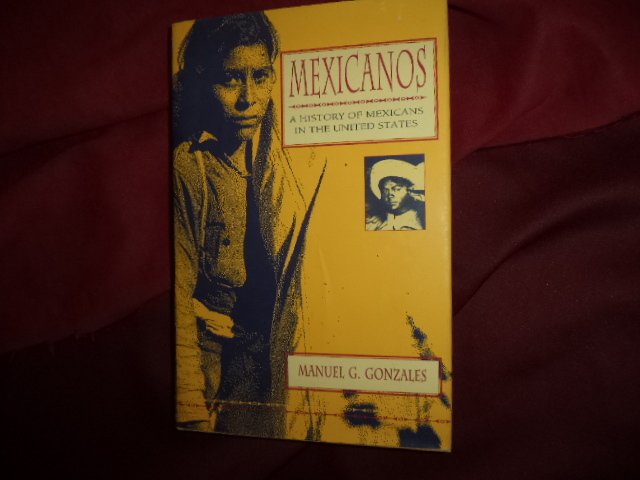 Gonzalez, Gilbert G. A Century of Chicano History. Empire, Nations, and Migration. Photo available. New York. Rutledge. 2003. 206 pps. Octavo. Soft cover. First edition. Illustrated. Important reference work. Fine copy. Goodman, David. A Western Panorama. 1849-1875. The Travels, Writings and Influence of J. Ross Browne on the Pacific Coast, and in Texas, Nevada, Arizona and Baja California, as the First Mining Commissioner, and Minister to China. Photo available. Glendale. Arthur H. Clark Company. 1966. 328 pps. Octavo. Hardcover. First edition. Illustrated. Fine copy in near fine dust jacket (in mylar). Gordon, Alvin & Ted DeGrazia. Inherit the Earth. Stories from Mexican Ranch Life. Tucson. University of Arizona Press. 1963. 80 pps. Octavo. Hardcover. First edition. Illustrated by Ted DeGrazia. Facsimile signature. Fine copy in near fine dust jacket (in mylar). Gordon, Alvin & Ted DeGrazia. Inherit the Earth. Stories from Mexican Ranch Life. Tucson. University of Arizona Press. 1963. 80 pps. Octavo. Hardcover. First edition. Illustrated by Ted DeGrazia. Facsimile signature. Fine copy in fine dust jacket (in mylar). 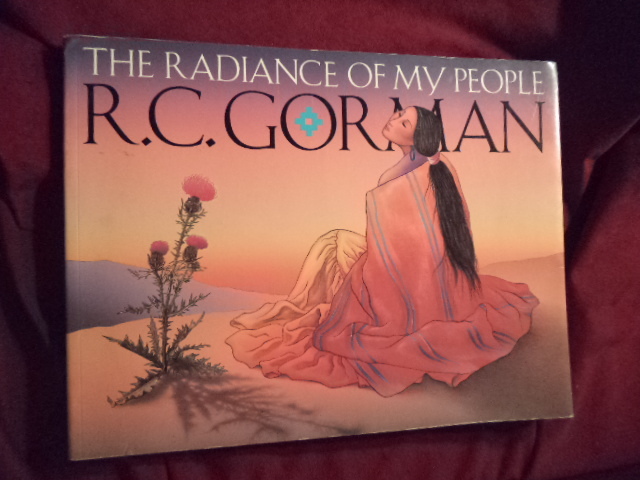 Gorman, R.C. R.C. Gorman. The Radiance of My People. Photo available. Albuquerque. Santa Fe. 1992. Oblong 4to. Soft cover. First edition. Illustrated in black, white and color. Fine copy. Gowans, Fred. Rocky Mountain Rendezvous. A History of the Fur Trade Rendezvous. 1825-1840. Layton. Peregrine. 1985. 239 pps. Octavo. Soft cover. First edition thus. Illustrated. Fine copy. Graham, Colonel W.A. The Custer Myth. A Source Book of Custeriana. New York. Bonanza Books. 1953. 414 pps. Octavo. Hardcover. Reprint. Illustrated. Fine copy in very good (light shelf wear) dust jacket (in mylar). Graham, Colonel W.A. The Custer Myth. A Source Book of Custeriana. Photo available. New York. Bonanza Books. 1953. 414 pps. Octavo. Hardcover. Reprint. Illustrated. Fine copy in fine dust jacket (in mylar). Graham, Colonel W.A. The Custer Myth. A Source Book of Custeriana. Photo available. Harrisburg. Stackpole Company. 1953. 414 pps. Octavo. Hardcover. First edition. Illustrated. Fine copy. Graham, Colonel W.A. 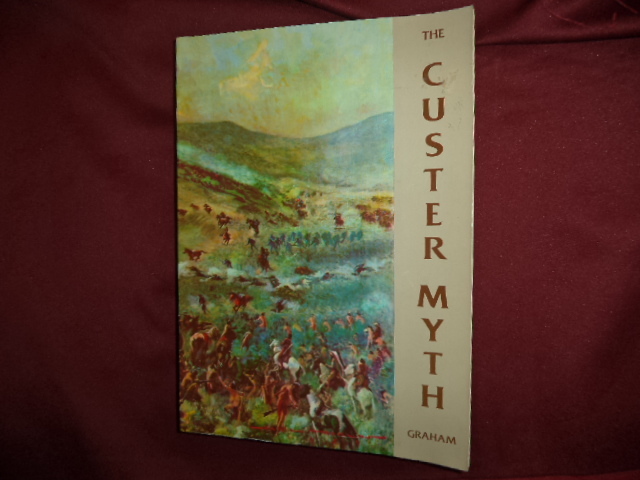 The Custer Myth. A Source Book of Custeriana. Photo available. New York. Bonanza Books. 1953. 414 pps. Octavo. Soft cover. Reprint. Illustrated. Important reference work. Fine copy. Graham, Colonel W.A. The Story of Little Big Horn. Custer's Last Fight. New York. Bonanza Books. 1959. Octavo. Hardcover. Facsimile edition. Illustrated. Fine copy in near fine dust jacket (in mylar). 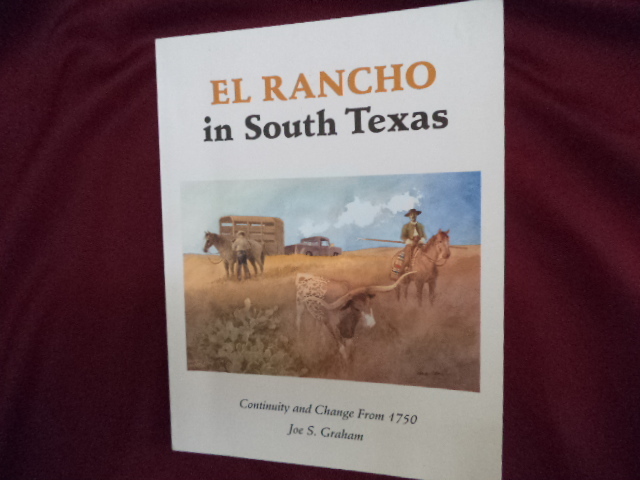 Graham, Joe S. El Rancho in South Texas. Continuity and Change from 1750. Photo available. Denton. University of North Texas Press. 1994. 121 pps. 4to. Soft cover. First edition. Full number line. Illustrated. Important reference work. Fine copy. Graham, Kathleen Mary. Historic Houses of the Sacramento River Delta. Photo available. Walnut Grove. Sacramento River Delta Historical Society. 1984. 4to. Soft cover. First edition. Illustrated. Important reference work. Related material stapled to end papers. Near fine copy (very light shelf wear). Grant, Bruce & Lee M. Rice. How to Make Cowboy Horse Gear & How to Make a Western Saddle. Photo available. Centreville. Cornell Maritime Press. 1956. 186 pps. Octavo. Soft cover. First edition. Illustrated. Important reference work. Fine copy. Grant, Bruce. 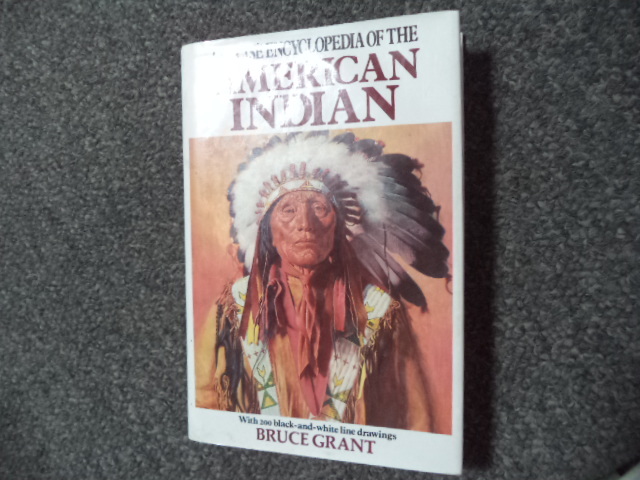 Concise Encyclopedia of the American Indian. Photo available. New York. Wings. 1994. 352 pps. Octavo. Hardcover. Revised edition. 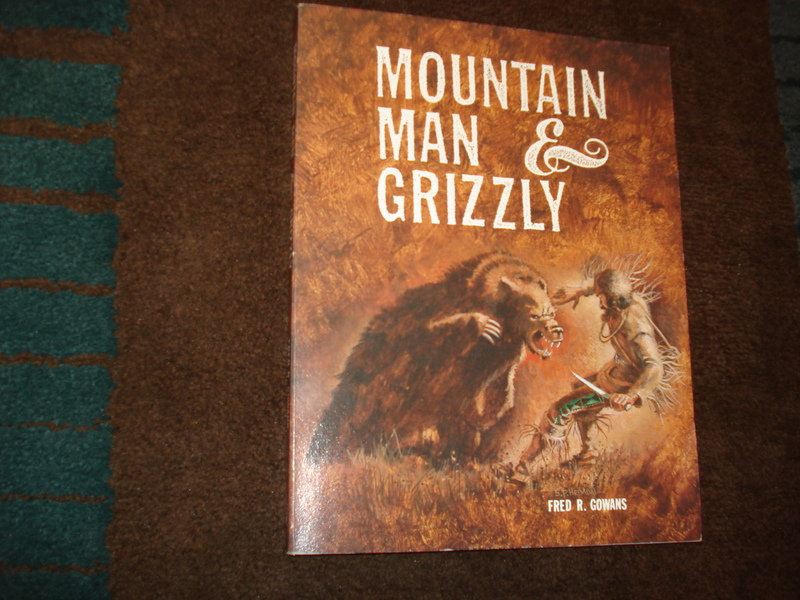 Illustrated by Lorence F. Bjorklund. Fine copy in fine dust jacket (in mylar). Grant, Bruce. 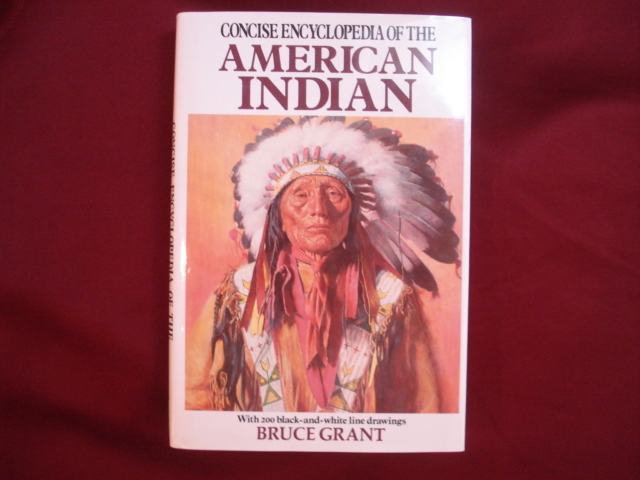 Concise Encyclopedia of the American Indian. Photo available. New York. Wings. 1989. 352 pps. Octavo. Hardcover. Reprint. Illustrated by Lorence F. Bjorklund. Important reference work. Fine copy in fine dust jacket (in mylar). Grant, Campbell et al. 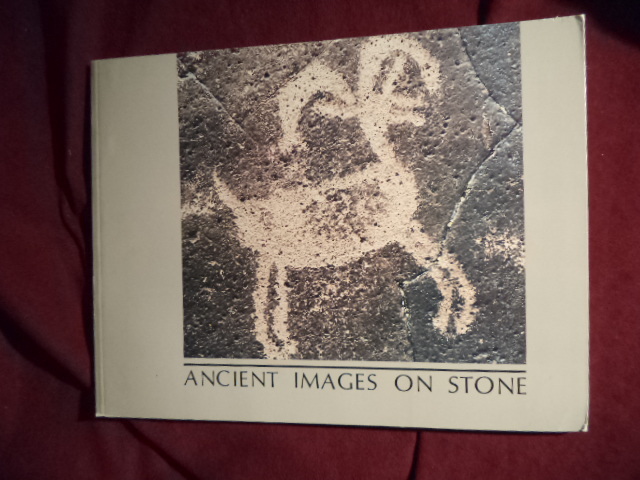 Ancient Images on Stone. Rock Art of the Californias. Photo available. Los Angeles. The Rock Art Archive. 1983. 129 pps. 4to. Soft cover. First edition. Illustrated in black, white and color. Important reference work. Fine copy. Grant, Campbell. 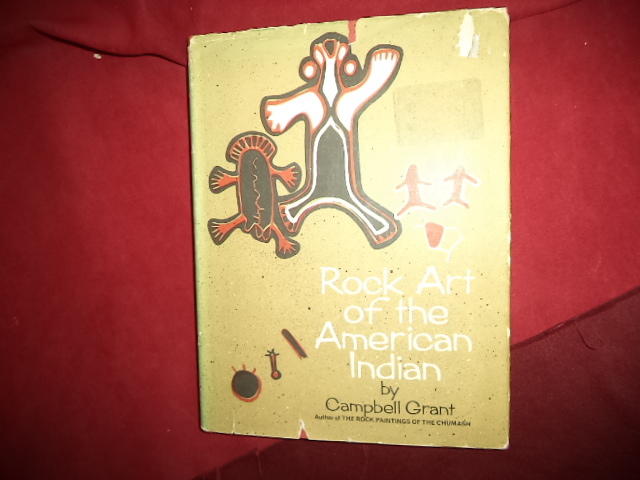 Rock Art of the American Indian. Photo available. New York. Promontory Press. 1967. 178 pps. Octavo. Hardcover. First edition. Illustrated in black, white and color. Important reference work. 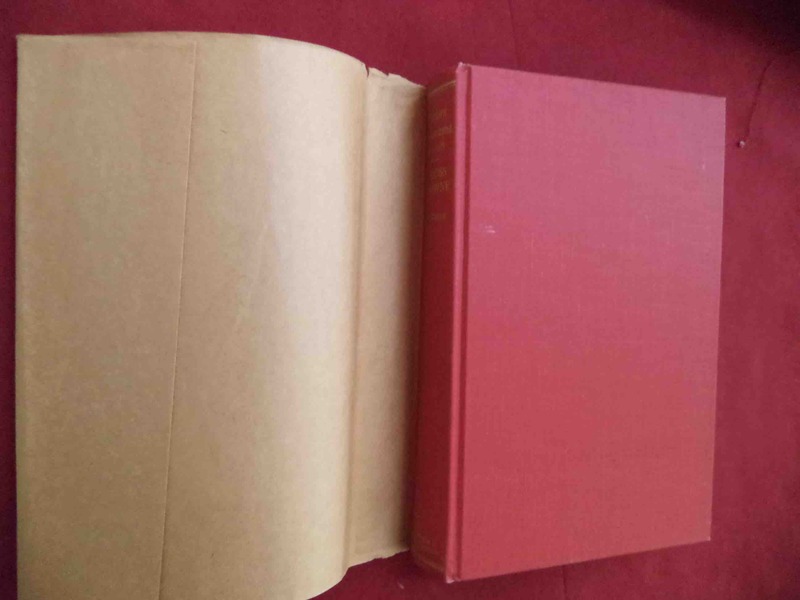 Fine copy in chipped, dust jacket (in mylar). Grant, Michael. American Southwest. A People and Their Landscape. San Diego. Thunder Press. nd. 4to. Hard cover. First edition. Illustrated in black, white and color by Tom Till. Fine copy in fine dust jacket (in mylar).